Tonight Cerys Bradley and I are taking a brand new work in progress show to the Harrison in Kings Cross. We’ll be trying out new ideas in what is hopefully going to be a barnstorming Edinburgh show once we’ve tried it out a few times and knocked all the edges off the thing. What does it mean to be bisexual? No, actually, what does it mean? Are we doing it right? How can you tell? 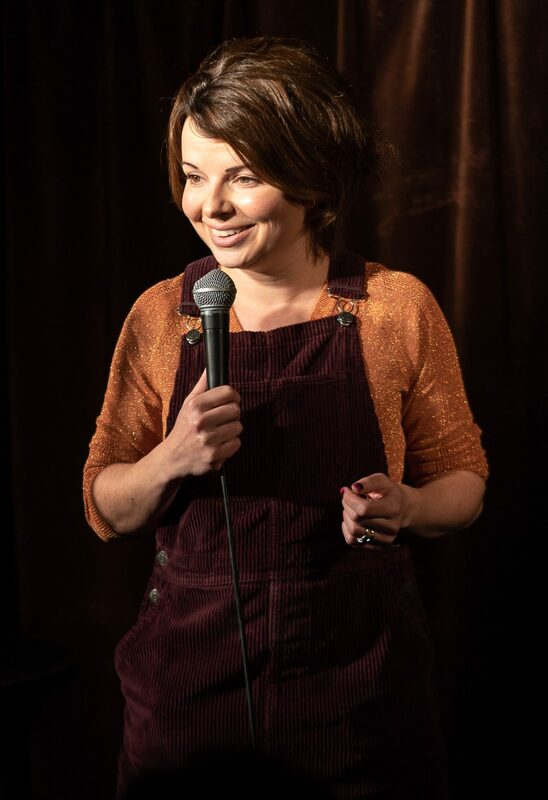 Join comedians Rachel Wheeley and Cerys Bradley for a night of comedy as confusing as coming out and as ridiculous as trying to explain the in’s and out’s of attraction to everyone you meet. They will each tell you their remarkably different experiences of being bisexual in this work in progress show that definitely wasn’t conceived in a desperate bid to validate either of their sexualities. There will be jokes, there will be tangents, there will be graphs, and more, because why have one thing when you can have many? If you wanted tickets to this but missed out, check out our second work in progress show at Angel comedy in January.